If you have dreams of ghost chairs and want your living space to impress the living then Spectrum has a wide range of crystal clear poly-acrylic furnishings that will make you think you are in a glass house. 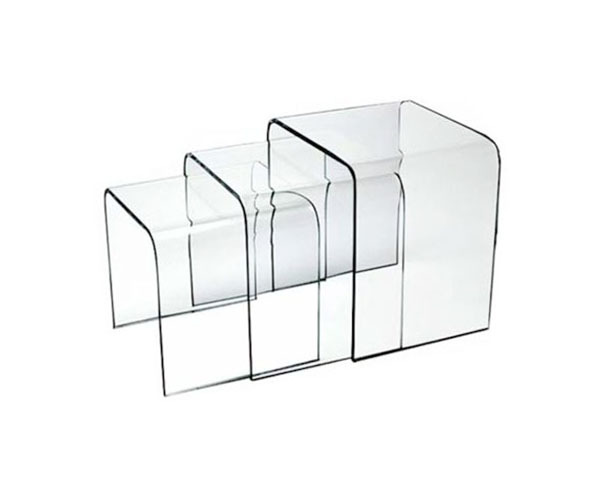 Each piece comes from domestically made acrylic sheets that are of the highest grade. They are laser cut, formed, and polished in Maryland.